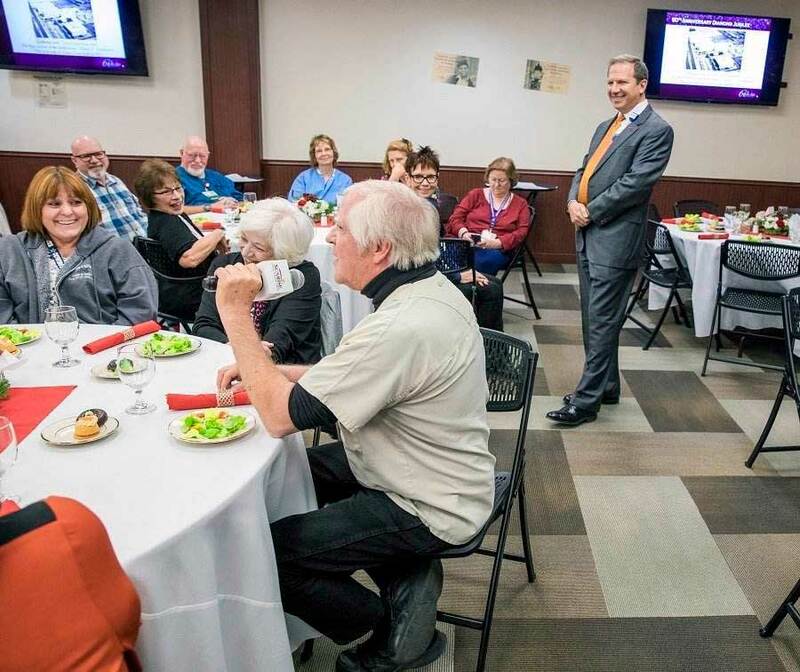 Former care team members and tenured staff gathered today to celebrate the 60th anniversary of Sunrise Hospital. 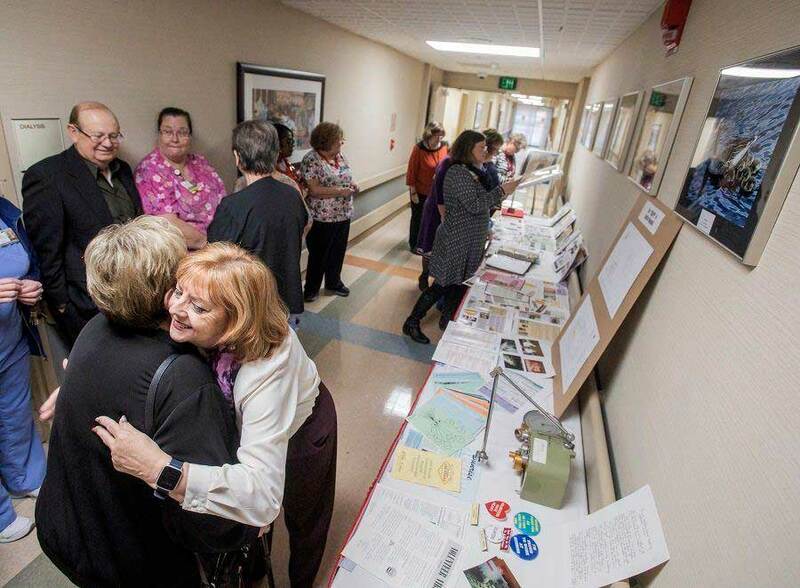 Las Vegas, NV (December 12, 2018) - Sunrise Hospital and Medical Center welcomed back former employees and hosted current Care Team Members with 35 years' tenure or greater this week to celebrate the mission, the memories and the medical moments that constitute the hospital's storied history. 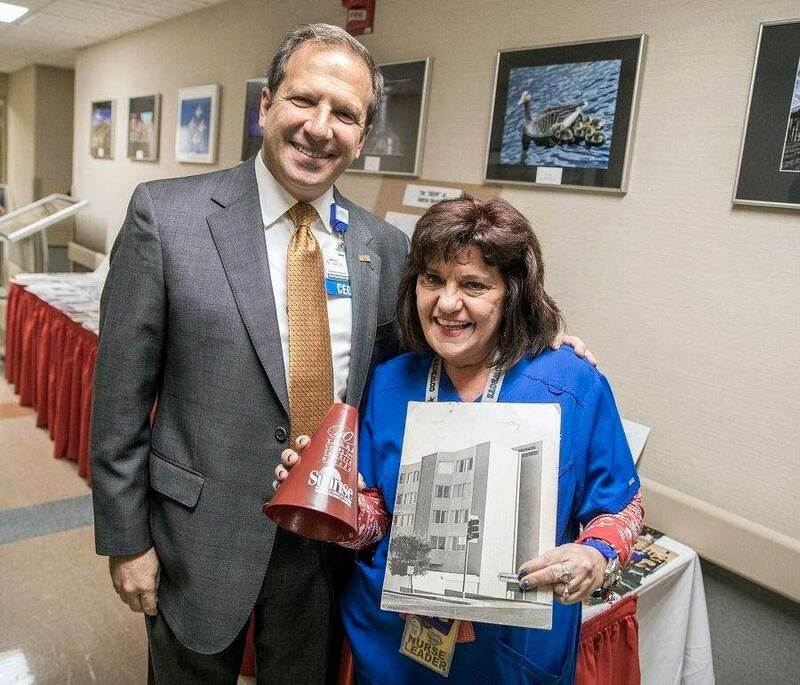 Opening December 14, 1958, Sunrise Hospital was the "big idea" of prominent local businessmen, builders and physicians who envisioned a private hospital that would give local residents more options and access to advanced healthcare. 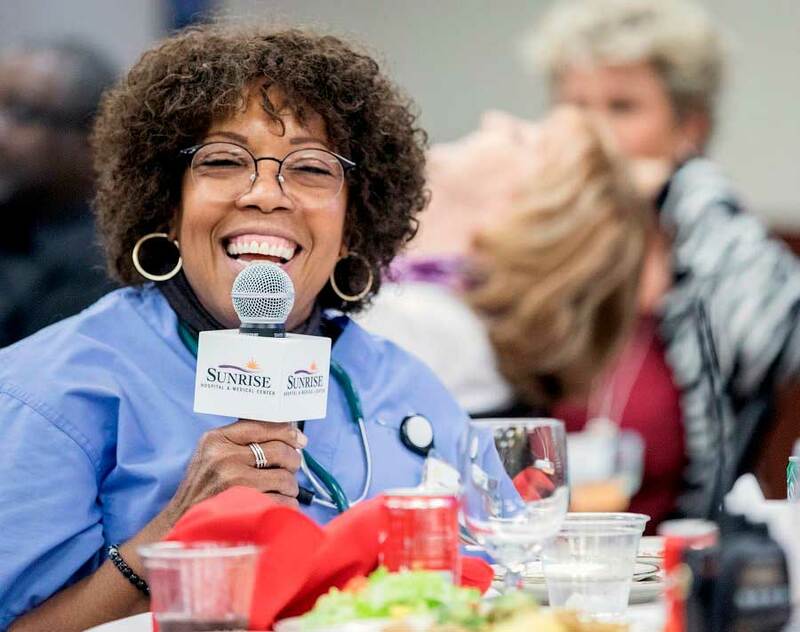 "McCarran International was no longer the access point to quality healthcare," said Todd P. Sklamberg, CEO of Sunrise Hospital and Medical Center. "Our founding fathers had confidence in our local leaders and Las Vegas' ability to build and sustain a first-class medical facility and their vision was absolutely correct." Among Nevada healthcare "firsts", Sunrise Hospital medical leaders performed the first open heart surgery on an adult and a child, opened the first comprehensive children's hospital featuring a dedicated Cath Lab and ER and fostered accredited rehabilitation services - including the only facility with a Commission on Accreditation of Rehabilitation Facilities (CARF) certificate housing Nevada's only inpatient ventilator rehab program. 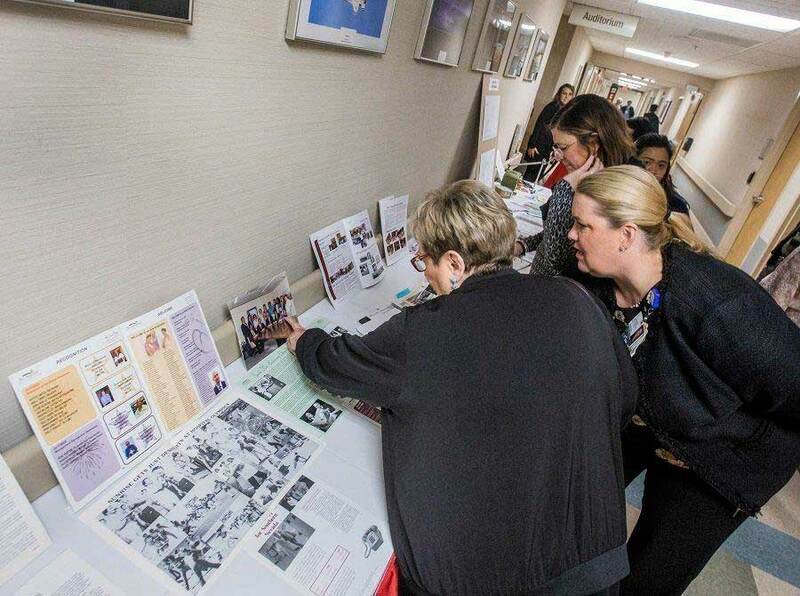 It is Nevada's first Advanced Comprehensive Stroke Center, is the only National Accreditation Program of Breast Centers in Southern Nevada and continues its premiere role in caring for critically ill infants and children from across the region who need life-sustaining intensive care services.